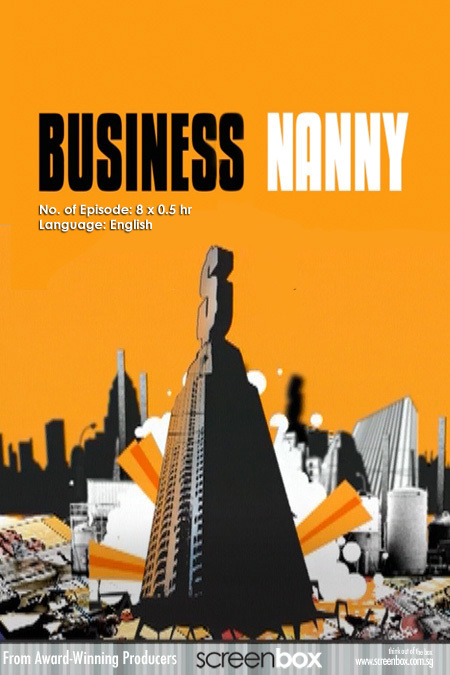 Business Nanny spins an interesting twist injecting a brand new approach to a current affairs presenting. Meet John Bittleston our business nanny, the answer to tired CEOs and businessmen. When teams are not working well together and new assignments are continually put off, a Business Nanny can assure work gets done and corporate discipline put in place.